This summer, the #LPCStayCation Campaign will encourage our LPC neighbors to utilize their community's amenity spaces to get the most of their living spaces. that captures the spirit and joy of a travel vacation, but for a "stay cation." LPC neighbors will post pictures on their Instagram accounts and hashtag #LPCStayCation AND tag your apartment community in your post. 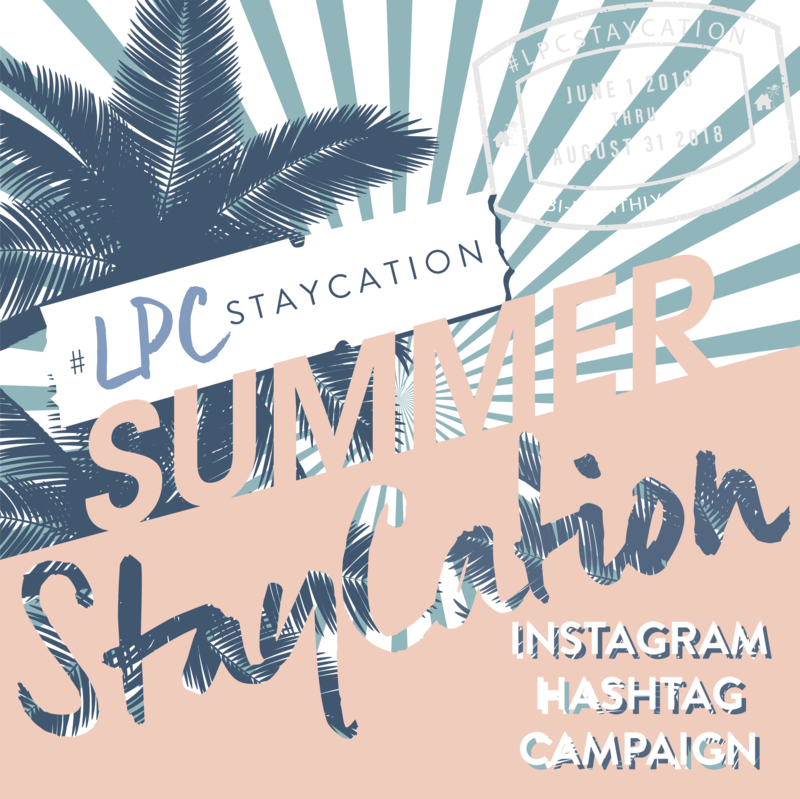 use the hashtag #LPCStayCation at your community's amenity spaces and tag your apartment community in your post. Two posts per month will be selected at random to win a $500 American Airlines voucher. THE CAMPAIGN RUNS FROM JUNE 1, 2018 THRU AUGUST 31, 2018.